This week we are back with another edition of the “Nails on a chalk board” series, and we turn our attention to the oldest of all the Trek crews. That’s right it is time to point the individual that really annoyed you from the Original series. 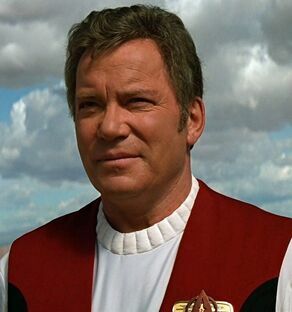 From the heroic Captain Kirk to Spock and who could ever forget Scotty. Who did you really find irritating and why? And don’t forget to stick head down and visit the forums and add a comment or two because that’s where the fun begins.